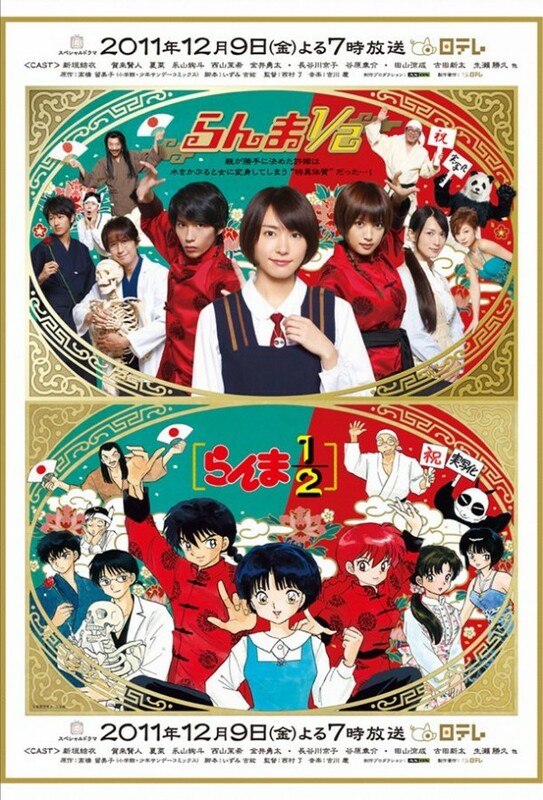 As reported previously, popular manga "Ranma 1/2" is being adapted into a special live-action drama starring actress Aragaki Yui. The drama has unveiled two of its official posters, one being the live-action version while the other was drawn by the original mangaka, Takahashi Rumiko. Fans of the series will be particularly excited to see the poster drawn up by Takahashi, as it's reportedly been about 15 years since she last drew up a picture of all the "Ranma 1/2" characters together. With the unveiling of the poster, it was also revealed the antagonist (a drama original character) will be played by Tayama Ryosei. 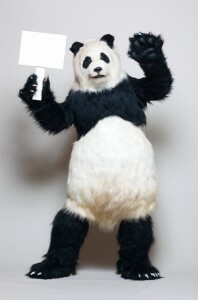 Meanwhile, the producers decided to go with a more realistic look for the panda incarnation of "Saotome Genma" (the father of main protagonist, Saotome Ranma). This special drama will hit airwaves on December 9th via NTV.